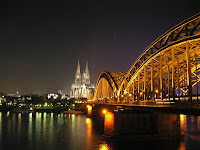 I can remember the few days before my departure: I did not want to go to Cologne anymore! I was going to spend four months in this fourth-largest city of Germany... alone. I was convinced I would not make any friend. Contrary to my expectations, everything turned out to be better than I expected, even more than that! First of all, and if I can give the next Erasmus students an advice, you have to be very organised throughout this whole experience if you want to prevent yourself from stress. In this manner - and with a bit of luck, I must admit - I had already found towards the end of June a room in a flat-share, sublet by a German guy who was also spending the first semester abroad. Besides living with four Germans in a fully equipped WG, I was close to the university. Let's talk about the university! With no more than 40 000 students, the Universität zu Köln is the biggest one of Germany. The Faculty of Arts alone is three times bigger than the whole university of Namur and even houses a mini-travel agency and one library on each floor. But what stroke me the most were the ten escalators inside the building! Nevertheless, the most difficult was not to find my way through this campus, but to deal with the bureaucracy. I will always remember the first week there: it was simply exhausting and stressful. Indeed, I had to introduce myself to the professors, try to find a fixed amount of credits for attending their lectures and take care to get marks for every course, and not only a Teilnahmeschein (certificate of attendance). Fortunately, I could rely on the Erasmus coordinator, who came to be very helpful in this matter. Concerning the city itself, it is so huge that it is impossible to get bored. 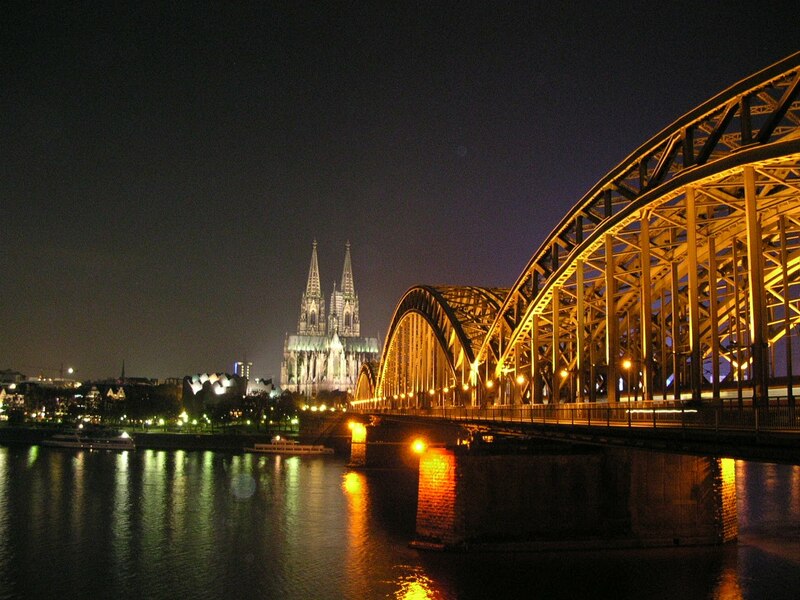 Cologne is a major cultural centre, offering no more than 30 museums and hundreds of galleries. Moreover, it does not cost a lot for students. For instance, I even attended an amazing concert of classical music for free. Though the size of the city, I am quite surprised of feeling secure even at 5 o'clock in the morning. Last but not least! It is amazing to see that, despite being mingled with people of another mother tongue than you, you achieve to create a relationship with them. It is one of the most beautiful things of this experience! Most of the Erasmus students are really open-minded and generous. It is a real opportunity that we have been given. You discover a different culture, improve you language skills and meet interesting people coming from all over the world around a Kölsch. Furthermore, you become more autonomous. You may be quite surprised of your own capacity of adaptation in an unknown environment, requiring the exclusive use of a foreign language at least. To conclude, I will say that you should not hesitate going on an Erasmus. Even if it is tough at the beginning, you eventually manage to cope with the bureaucracy and meet persons who will become good friends. You will not only learn about the German culture or about other countries through the contribution of the other Erasmus students, but also about yourself.